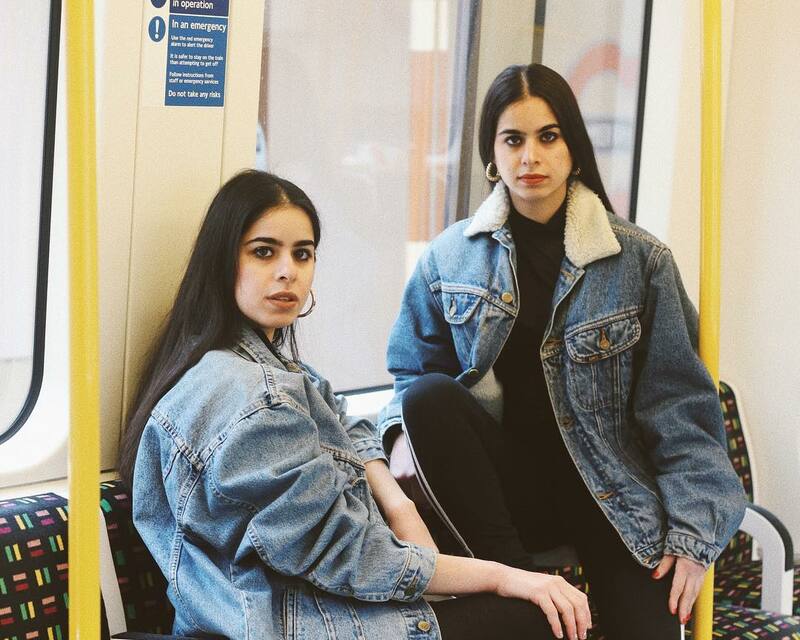 We speak to the three founders of the London-based photography collective Muslim Sisterhood, digital platform created to explore Muslim womanhood in London. As a Muslim woman, if you live in a Muslim majority country, you can almost not realise that you have the very distinct privilege of not having your religion either define the entirety of your identity from the outside in, or inversely, differentiate you in a very pronounced way from those around you. 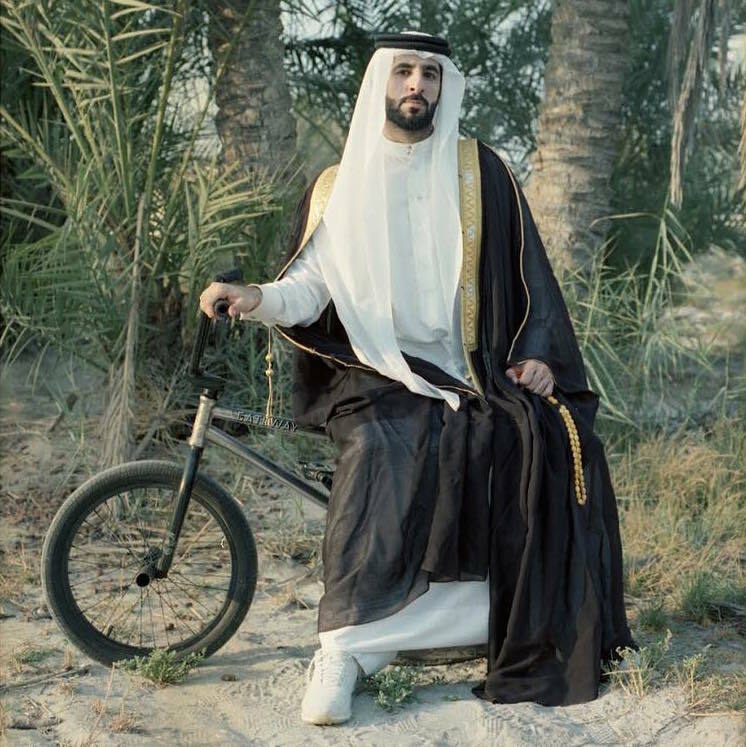 In an Arab country, many of your peers share your religion and your religion in turn seeps into much of your culture; the corollary is that you are not whittled down to a label at sight, but more importantly, you yourself don’t feel alien. You are not the Other. But when you are the rare Muslim in a sea of people who aren’t, you can begin to become hyperaware of all of your inherent differences. 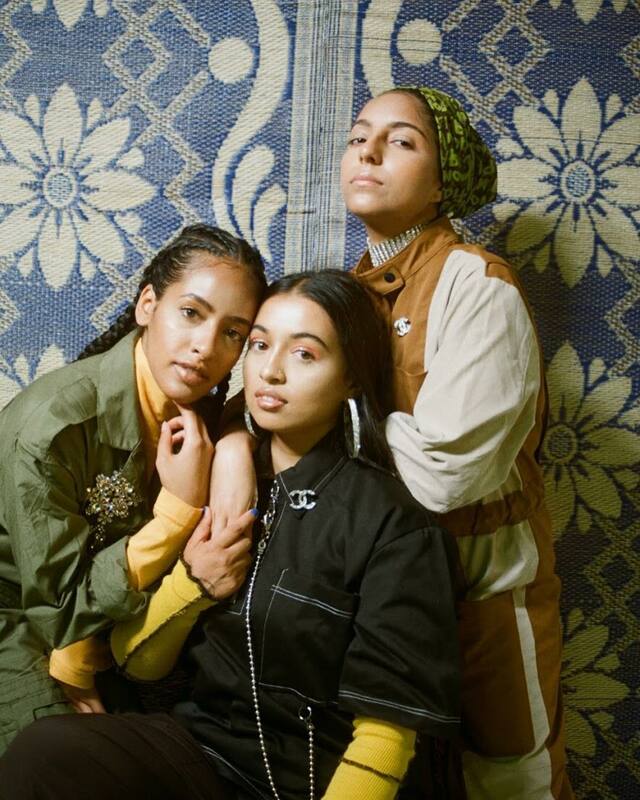 The Muslim Sisterhood collective (no relation to the Egyptian religious entity), which photographer Khan founded along with artists Zeinab Saleh and Sara Gulamali was designed with the intent of creating a digital space that visually collated what being a Muslim woman in London looked like. 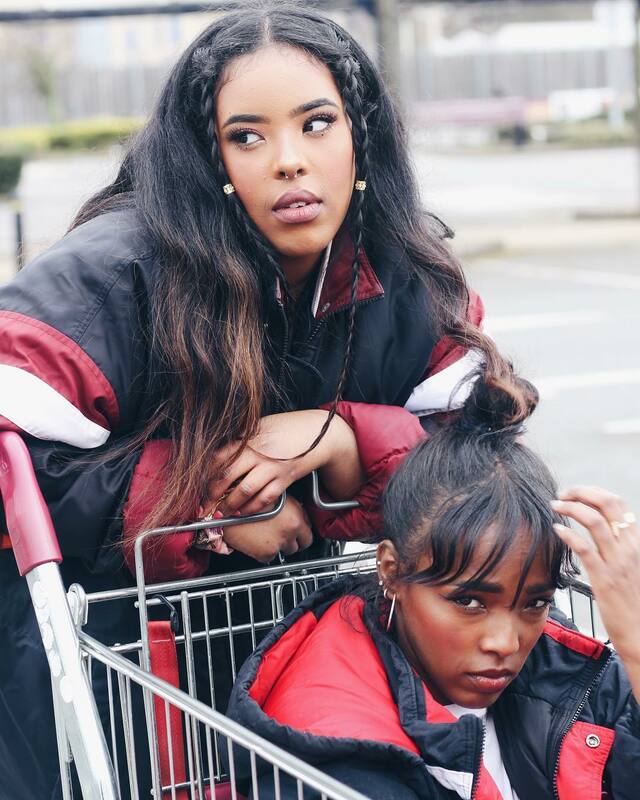 It aimed to create a community of women who could see themselves represented in a very real way, a way that actually resonated with their own experiences, not only fostering a sense of unity among them, but also combatting the tokenism often associated with Muslim women, and reclaiming the narrative. 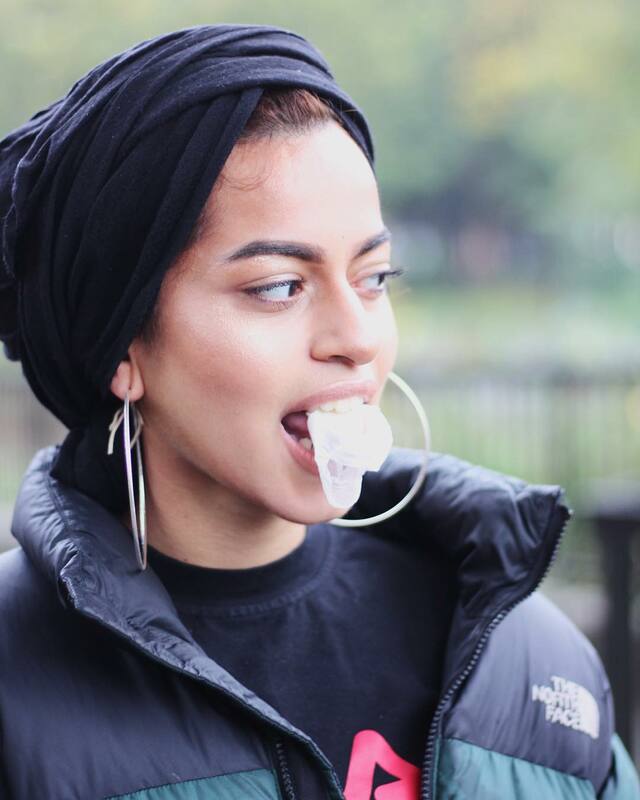 “Muslim women are often painted as submissive or backwards in mainstream media, or as super fashionable bloggers, but we rarely see young Muslim women who are ‘normal’,” explains Khan. 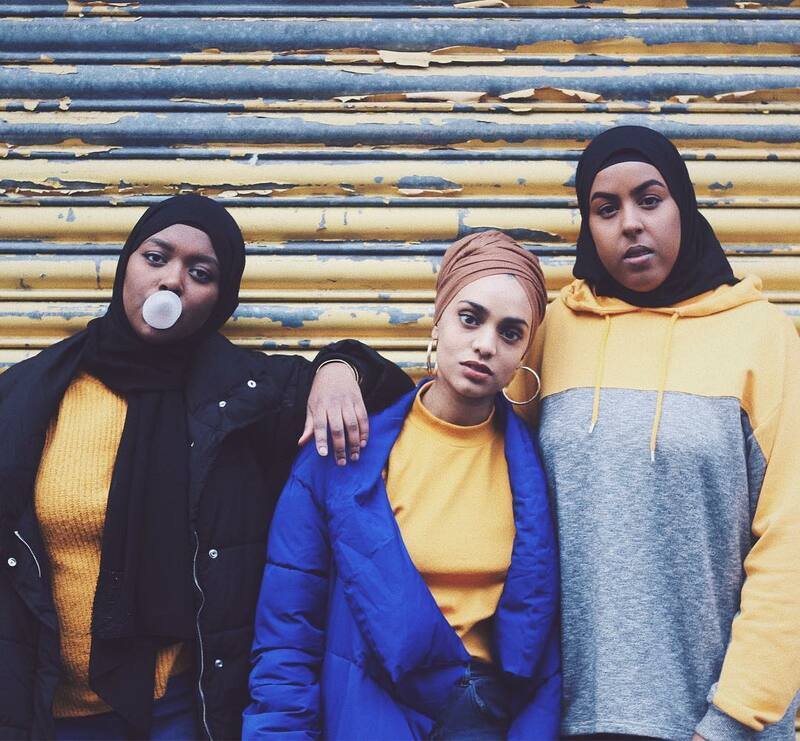 In contrast the collective, whose work has been exhibited at London School of Economics and the Victoria and Albert Museum, seeks to capture the quotidian – and the multitude of faces that make up that representation of every day young Muslim women across London. 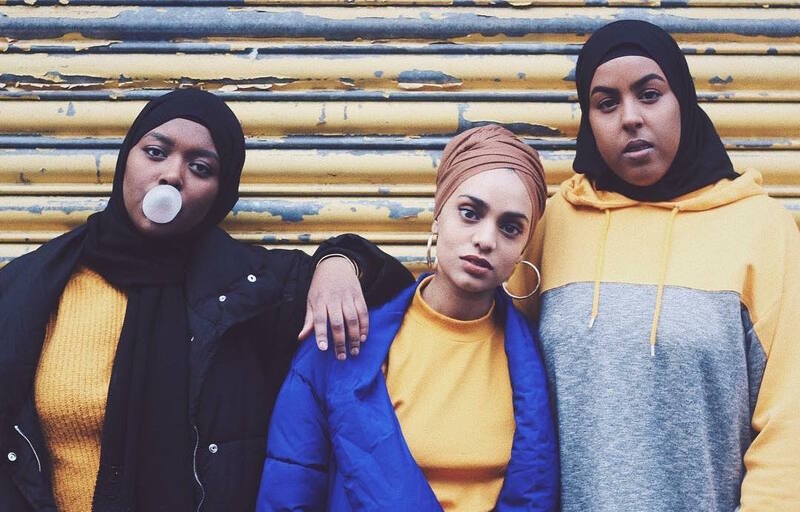 A cursory skim through their Instagram account will reveal a flurry of women of different sizes and with different skin tones; women from divergent ethnicities and with every version of the hijab on or off – it’s an ode to the diversity of Muslim women in the city. I completely understand why people struggle with parts of Islam [when they live in a Muslim minority country], because as humans we want to be accepted. 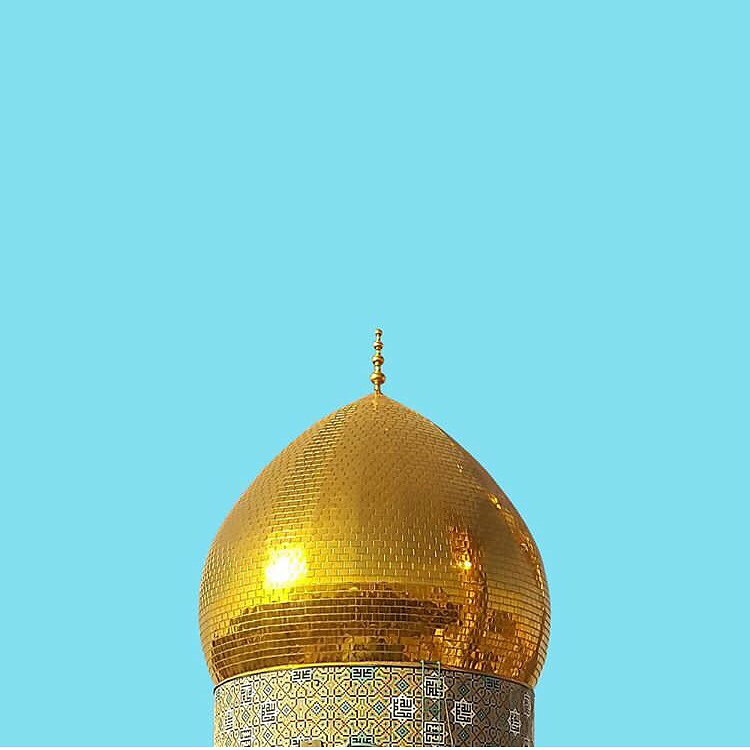 Feeling comfortable about wearing hijab or asking for a place to pray, things like that felt hard to come to terms with as I was so self-conscious about the narratives that would surround me or what people would think of me. I grew up in a very working class white area and had quite a strenuous relationship with my faith and heritage. 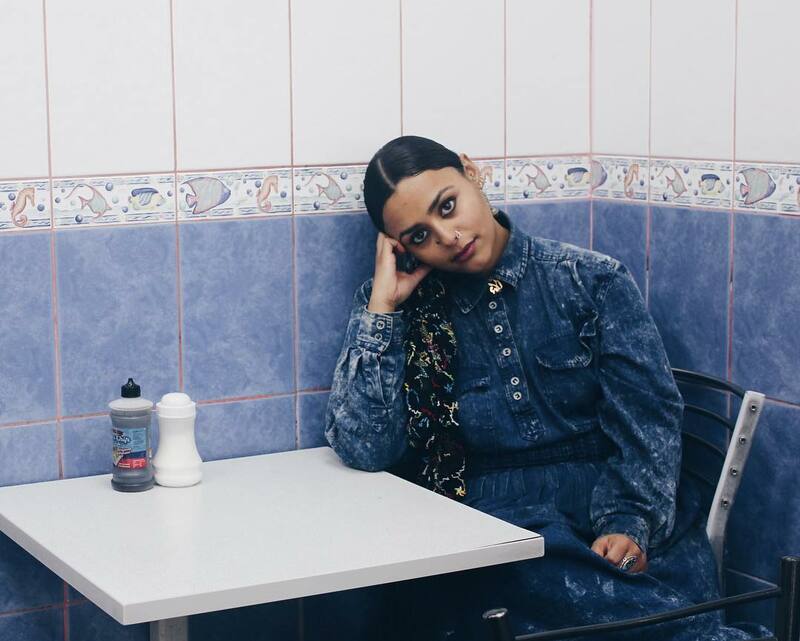 I always felt internally that I was other and really struggled with being comfortable with the duality of my British Muslim heritage. 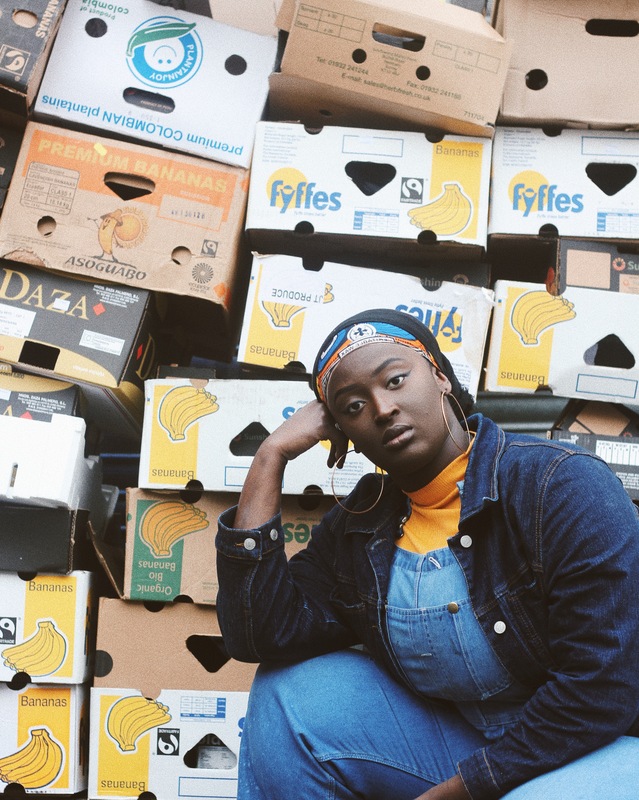 ...we like to celebrate local businesses and establishments run by people of colour, like corner shops and chicken shop. 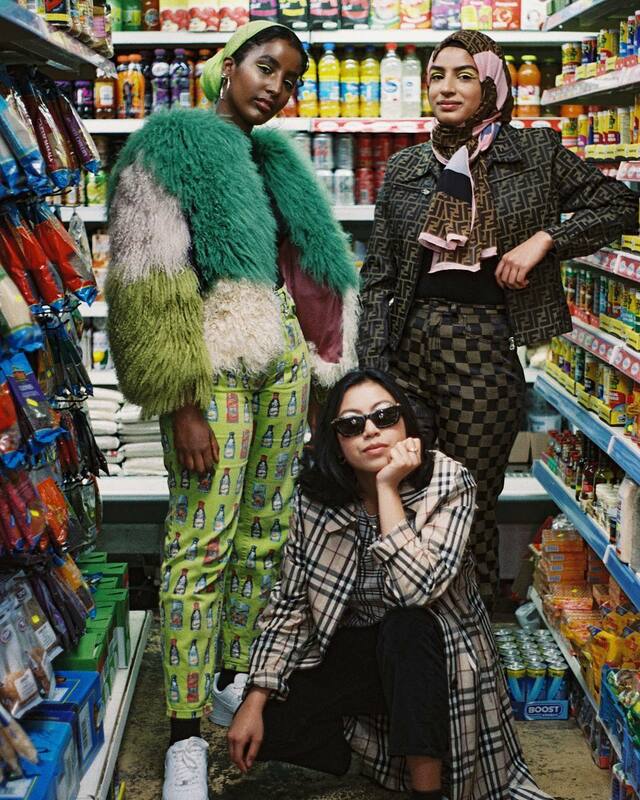 In the same vein, the three founders also staunchly stand by the fact that women of colour should also be unapologetic for their skin tone and believe in using their platform “to tackle anti-blackness within the Muslim community.” Anyone who has lived in the Arab world or in a Muslim community for some time might have noticed that racism can, oddly enough, be very much present, the irony being that as Muslims and Arabs, we are often discriminated against, and yet many are willing to propagate that same discrimination against people with darker skin. 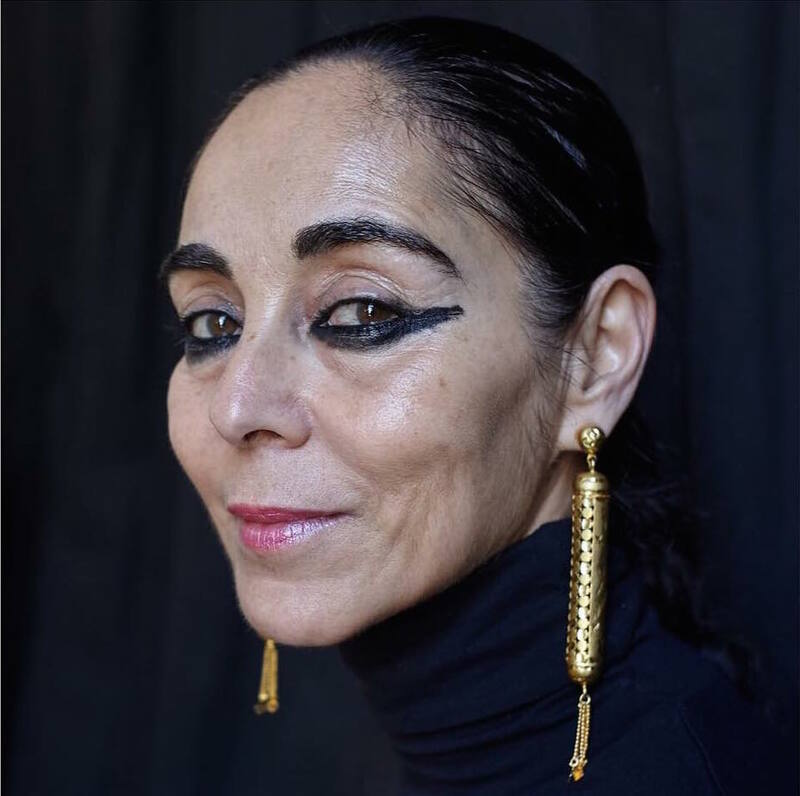 “I think the reason that anti-blackness exists as whole is out of the history of colonialism in our mother nations,” Khan posits. We recognise colorism as a problem within our community. We don’t want to reproduce the same toxic western beauty ideals so we constantly check ourselves and make sure we bring awareness to the conversation. And it is this key trait – bringing a sense of awareness to the conversation – that is perhaps the most important component of Muslim Sisterhood’s message. Awareness about diversity and community; awareness about beauty, reality, and damaging social constructs. You can follow them on Instagram @muslimsisterhood.